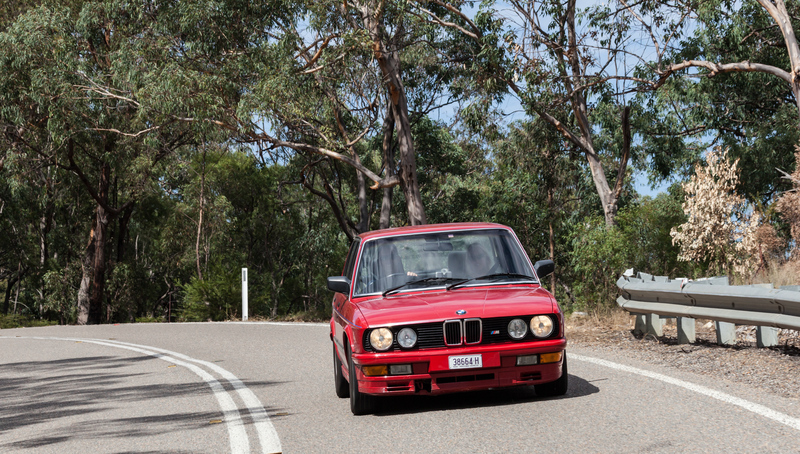 Spring has sprung so get out your classics, get out your moderns, get out whatever you have and join us for a classic country drive to the Megalong Valley for lunch. The club has almost 100 historic registered car so here is the opportunity to get them out of the garage and on to a club drive. We especially encourage all members with vehicles on NSW Historic registration to join us, as it is a requirement of the scheme to attend at least one club event per year. Come and celebrate whatever milestone you wish with whatever classic (or modern) you have in beautiful spring weather. All members are most welcome. Meals will be the responsibility of each member – BYO picnic lunch or buy something at the café in the valley. Please Note: There is no prepayment required, just buy or bring your own lunch. After lunch there are a few options for the trip home. Please register for further details of meeting location and route instructions.